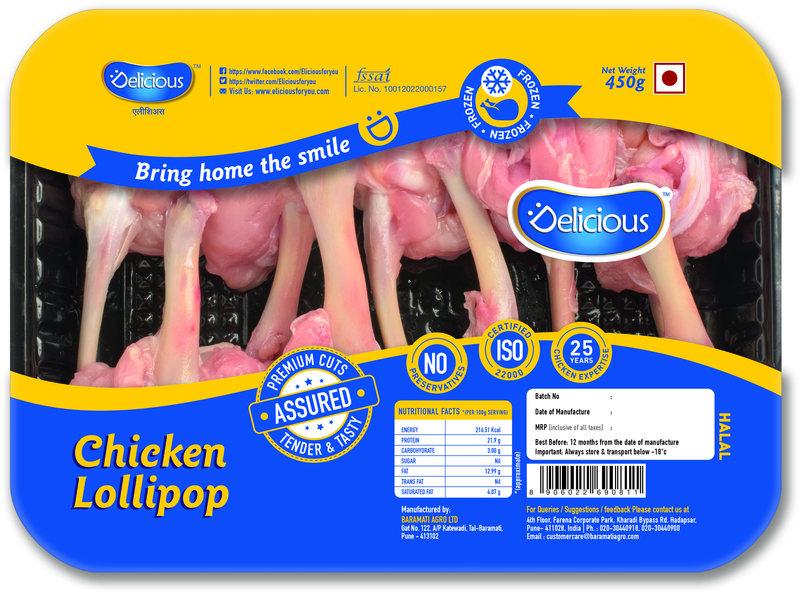 All chicken lovers rejoice, as the Coolest Chicken in town has arrived! 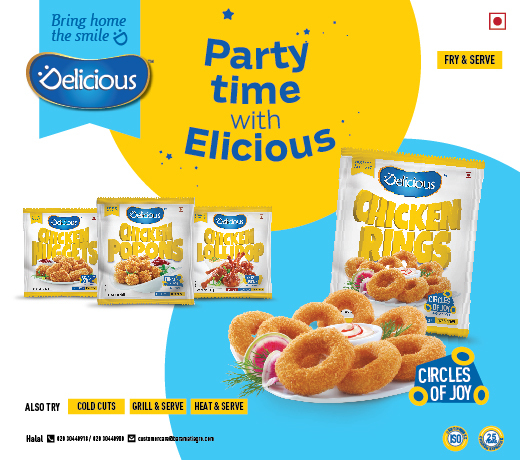 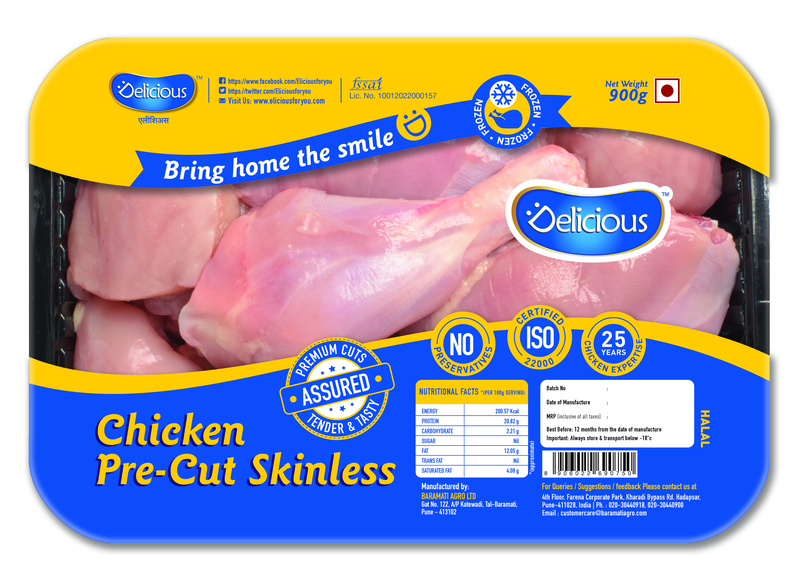 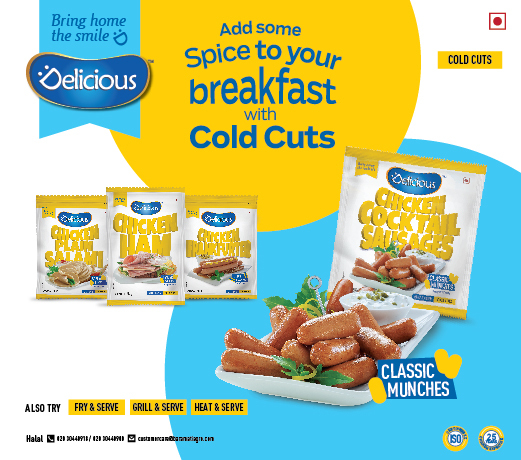 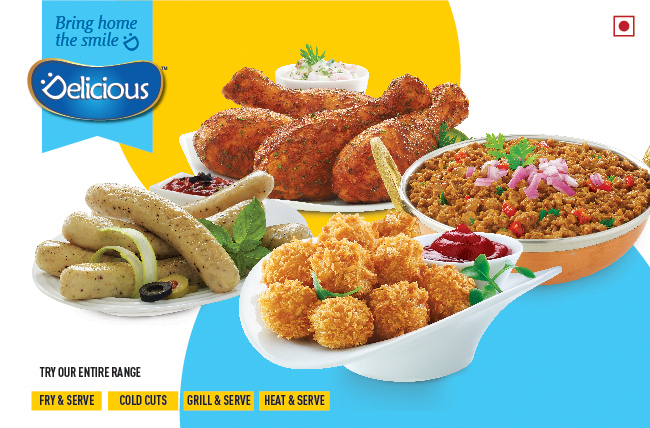 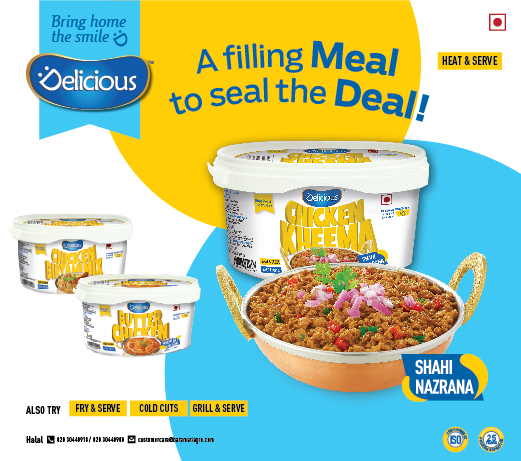 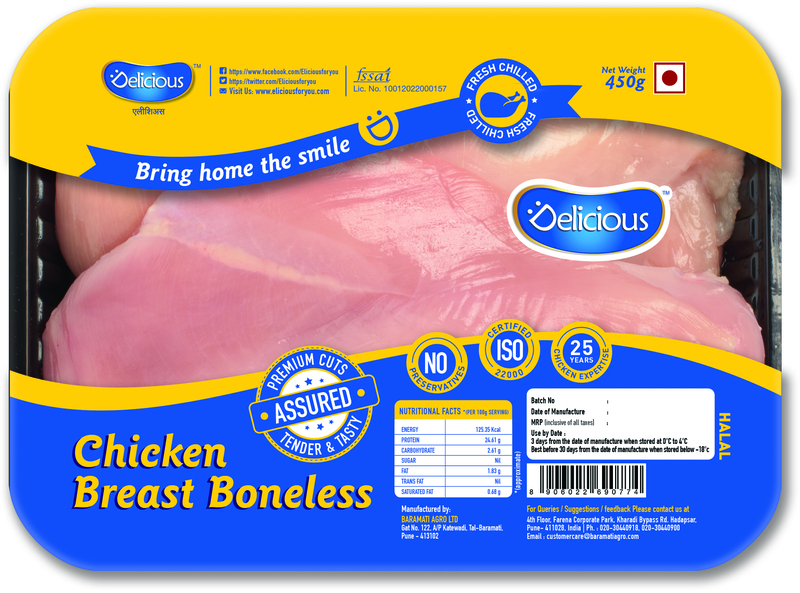 “Elicious” brings in a range of fresh and frozen chicken products as well as a wide variety of value added products for every need. 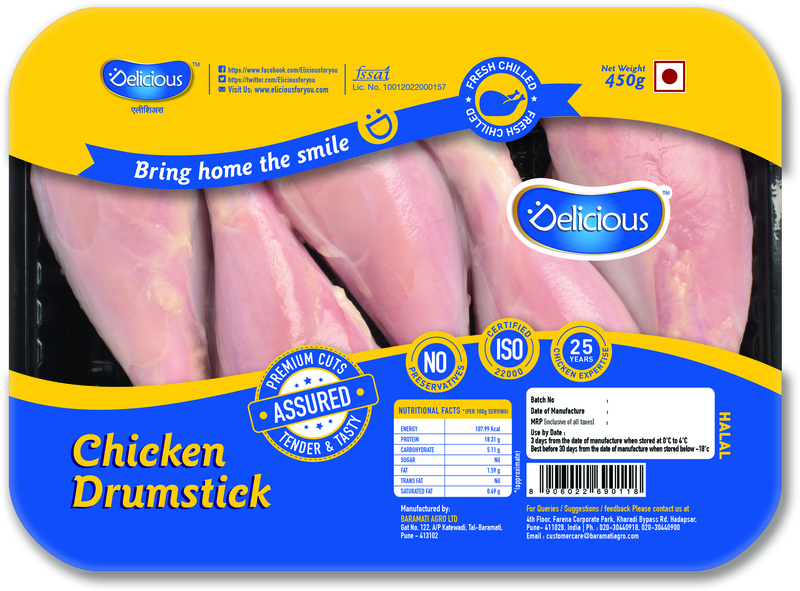 We offer chicken products, which are easy to make, great on taste and fun for all! 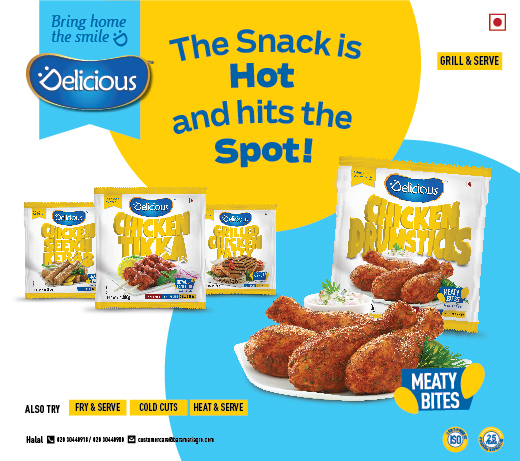 So bring out the master-chef in you and steal the show with our heat and serve, fry and serve, grill and serve and a delectable range of exotic cold cuts.